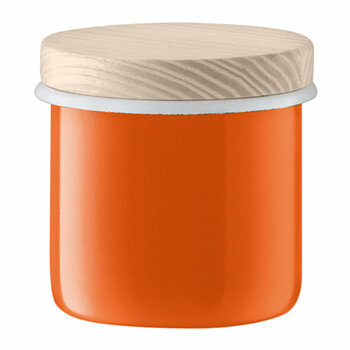 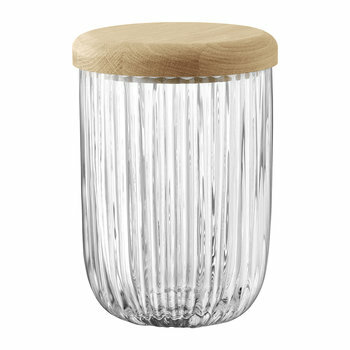 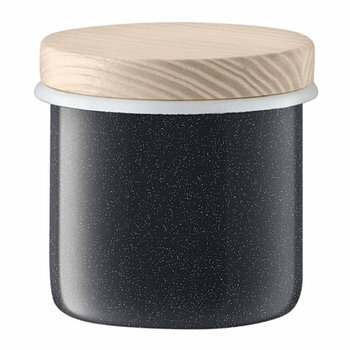 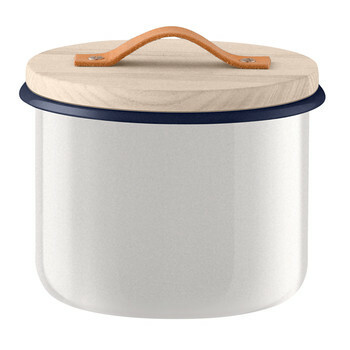 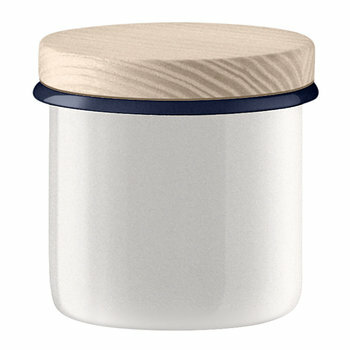 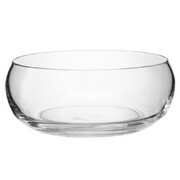 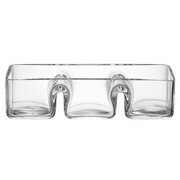 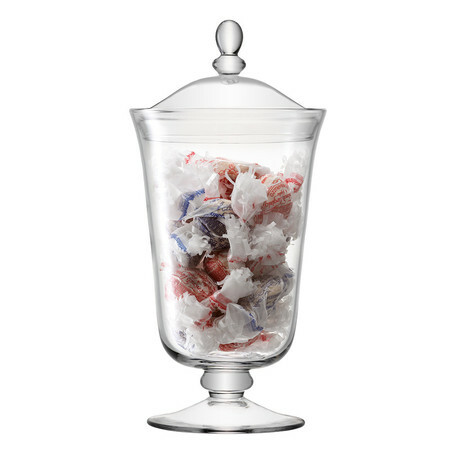 Add simplistic traditional style to your home with this Serve bonbon jarfrom LSA International. 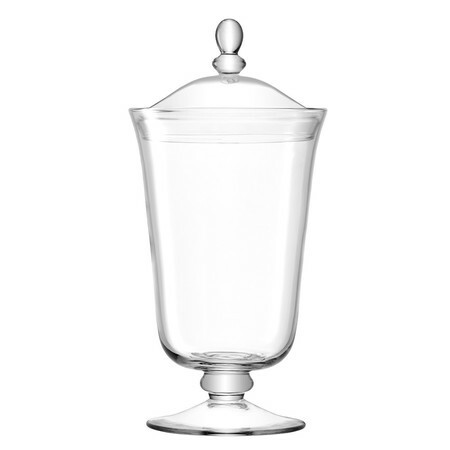 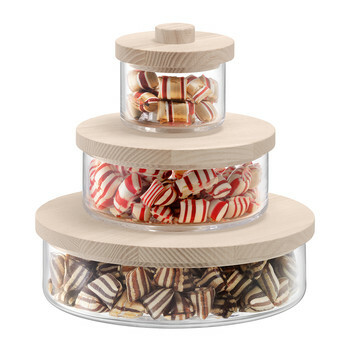 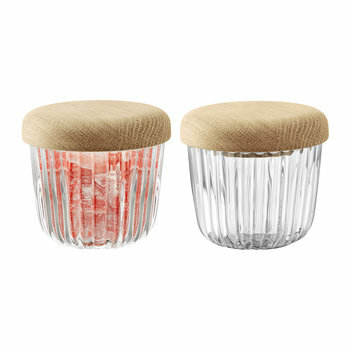 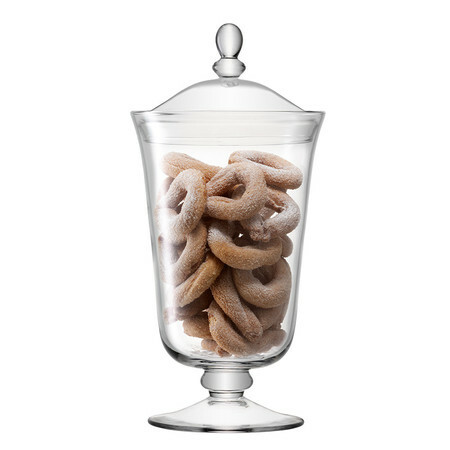 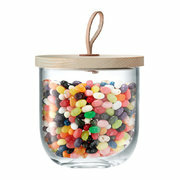 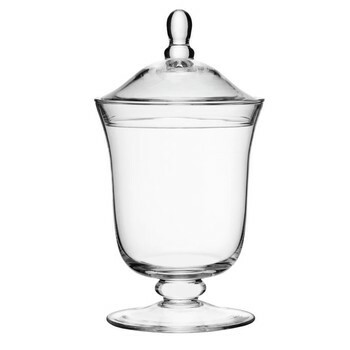 Crafted from mouth-blown glass, this bonbon jar has an elegant curved shape and removable lid, perfect for holding a range of tasty treats. 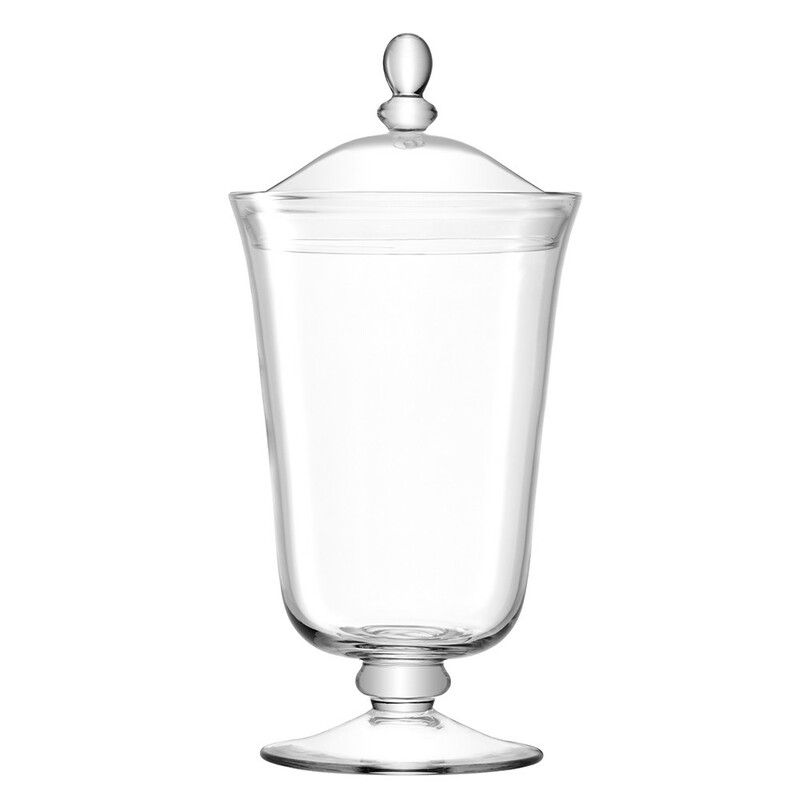 The Serve range is stock full of innovative tableware must haves, all of which are a celebration of timeless design. 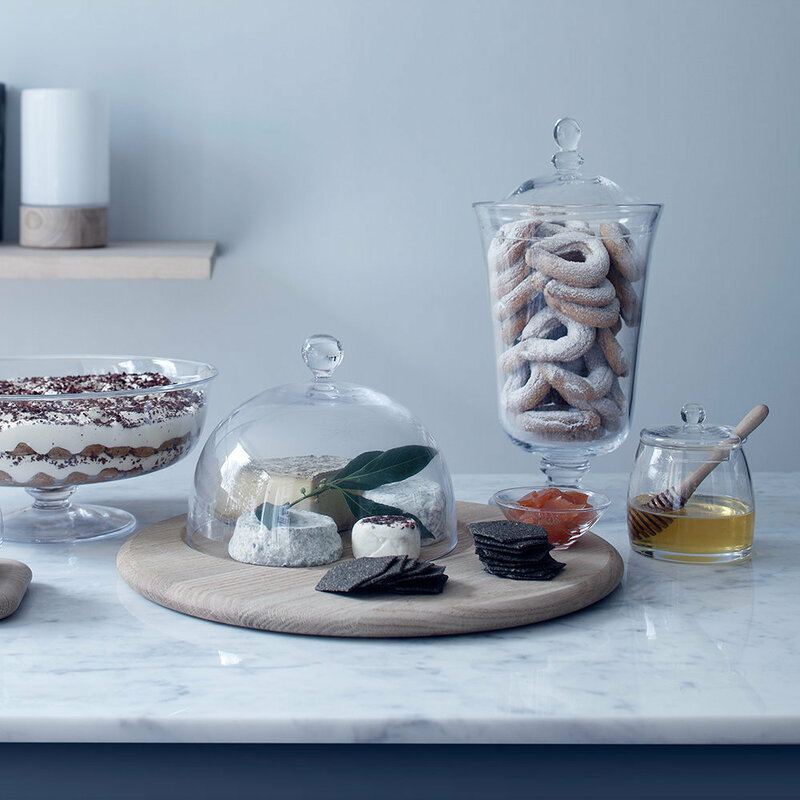 A wide selection of serveware is available from LSA International, all of which are fabulous gift ideas for any occasion.